While many public institutions such as museums use security teams, interaction between individual officers is still heavily reliant on on old-fashioned walkie-talkies and radios. Those allow only for verbal communications, of course, but we live in a highly visual world. Allowing security teams from communicating visually makes their jobs much easier. This is now a real, successful and cost-effective reality with the Guide by Cell mobile platform. When your teams rely on radios for communication, it can frequently lead to miscommunication, which can be a problem when dealing with suspicious activity, persons of interest, lost children and seniors. All those are better conveyed with photos. That’s where the Guide by Cell SMS notification system and mobile web authoring platform steps in. Text messages can be delivered quickly and include photos, videos, text and other rich media. In other words, they can bring your security detail into the visual, three-dimensional world. Additionally, text messages have an open-rate of nearly 99 percent. That’s much higher than the roughly 20-percent open rate for emails. Cultural institutions like the Monterey Bay Aquarium are now using mobile technology powered by Guide by Cell to keep its security teams engaged. We make it possible to overcome the difficulty of notifying all on-duty officers immediately and efficiently when an issue or danger arises. Using the Guide by Cell SMS and mobile platform is simple. First, build a list of security team contacts, and organize members any which way you want. Each officer will be texted with a request to opt-in for communication and alerts. This is repeated daily and the officers only opt in when they are working. 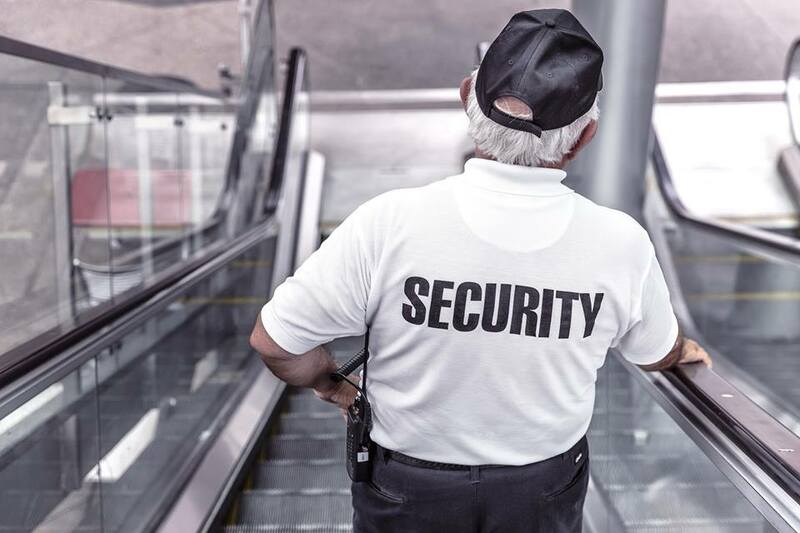 Whenever any security officer wants to notify others about any incident, she or he is quickly able to notify the others by sending a text message with smartphone-shot photos or a screenshot of a live video feed. Others respond with updates of their own. The entire team can stay current on statuses of ongoing events. Guide by Cell mobile technology isn’t just helpful to museums. It can be used by airports, hotels, parks, historical sites, libraries, government buildings, festivals, hospitals, educational institutions, stadiums, music venues and shopping centers. It can be used by anyone. With Guide by Cell, you won’t have any more lapses in communication, or inaccurate descriptions that delay incident resolution. More industries are recognizing the value of SMS and the its capabilities. That’s because it is so easy to use. The technology is second-nature to most people. Messages are also instantaneous and don’t depend on wifi connectivity. Guide by Cell makes it easy to automate text message delivery, saving you time. Even better for IT departments, the technology is already built and does not require lengthy integration. You could be up and running in minutes. Learn more how Guide by Cell mobile technology can help your institution’s security team. Register for a free 20-minute demo of Guide by Cell’s breakthrough service below.